India is known for many beautiful hill stations across the country but the most popular ones are in Himachal Pradesh. 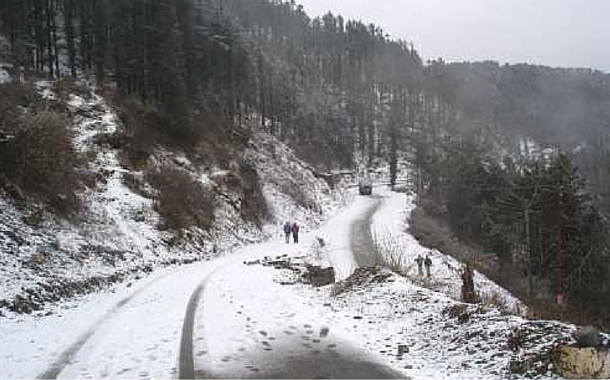 Yes, we are talking about the mesmerising Shimla and Manali. You're just an air ticket away from eternal bliss. However, this season, do more than just clicking stunning pictures! Below are few of the must do, must see in Himachal Pradesh. As it is always covered in snow, it is one of the most favourite tourist places in the region for trekking and starting up the trip. Experience the beauty of lush forests with tall trees, chirping birds, fresh mountain air and crystal clear streams as you see the huge idol of Lord Shiva and Kali on top of Churdhar. Also if you wish to spend a night under the star-lit sky for a camp-out, this place is impeccable. A surprise waits for all you fishing fanatics at Pabbar Valley. As the cold mountain streams of Himalaya surround you, take out the fishing rod, rest yourself and try hands on fishing. So pack up your bag and hit the fresh river water to enjoy trout fishing. It is a family activity that involves no kind of danger and is entirely different to have such a experience that we lack in our city. 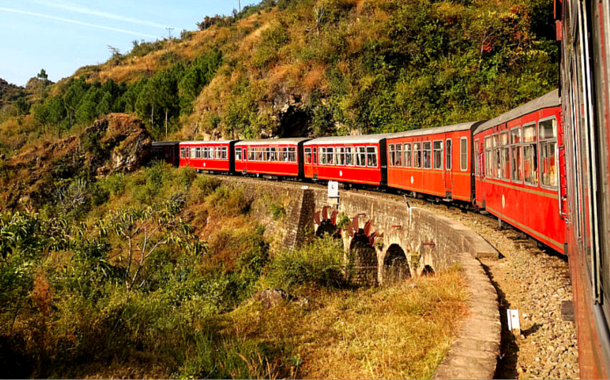 Take a spin in the Toy Train Kalka to Shimla for a pleasant journey through the lush green nature, stunning landscape and quaint villages with warm sunlight peeping through the trees. It is a must experience ride for all that you wish to capture. Do experience the yak ride to roam around the streets of Shimla. Yaks are the regal beasts popularly known as “camel of the snow”. 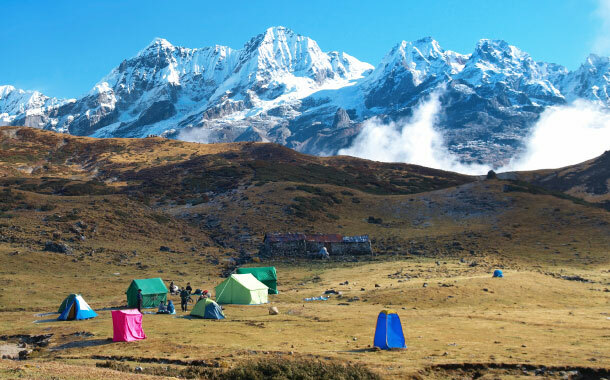 It is a major tourist attraction as you travel through the snow capped mountains on the Yak giving you the majestic feel. As Himachal Pradesh is called mini Switzerland of India, your trip would be incomplete if you don't explore the snow covered mountains and foothills of Himalayas. Are you an adventure freak? If yes, then do not miss the famous and challenging destination Solong Valley for a paragliding sport. Swing through the mother nature, splendid sight and feel the clouds cuddle you up. It takes you to another serene world. After the scenic hangover of mountains and valleys, you just want to be away all by yourself in a silent atmosphere. Then Fagu, 18 km drive out of Shimla is the place you have to visit. Surrounded by the mighty Western Himalayas on one side and the undulating Shivalik hills on the other, Fagu is a must visit destination. Trek on the surrounding mountains and grab a delicious feast of Himachali cuisine in the local village. Make a memorable trip of lifetime with fascinating snow-capped peaks, lakes, meandering rivers and verdant hill stations with a mix of incredible experience.